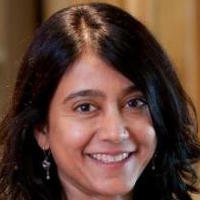 Bina Patel has been named director of counseling and psychological services at Stanford University in California. She was previously the assistant director of clinical services for the department. Dr. Patel holds a medical degree from Indiana University. 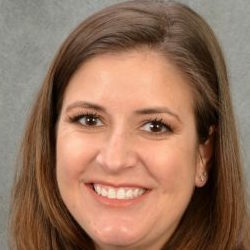 Jamie Bojarski has been named director of student access services at Vanderbilt University in Nashville, Tennessee. She was the assistant director of the Disability Resource Office at North Carolina State University. Dr. Bojarski holds a bachelor’s degree in criminology from Indiana University of Pennsylvania, a master’s degree in postsecondary administration and student affairs from the University of Southern California, and a Ph.D. in educational research and policy analysis from North Carolina State University. JoAnn Schooler has been named director of community relations and local government affairs at Washington University in St. Louis. She was senior director of internal communications and community relations at Mallinckrodt Pharmaceuticals. Schooler holds a bachelor’s degree in journalism from the University of Missouri at Columbia and a master’s degree in strategic communication from Seton Hall University in New Jersey. Sarah Palacious has been named director of the Native American Program at Dartmouth College in Hanover, New Hampshire. She was the director of alumni relations at The Thacher School in Ojai, California. 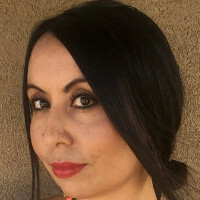 Palacious holds a bachelor’s degree in cultural psychology from Stanford University and an MBA in organizational behavioral studies from the University of New Mexico. 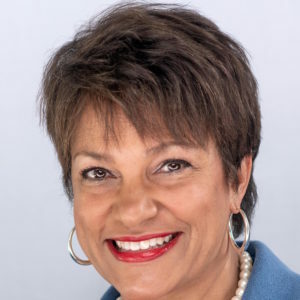 Debbi Jarvis has been appointed senior vice president of corporate relations at Howard University in Washington, D.C. She was vice president of corporate relations at Pepco Holdings, an Exelon Company. Jarvis holds a bachelor’s degree in international business from Hope College in Holland, Michigan. Alexis Locklear has been promoted to director of alumni engagement at the University of North Carolina at Pembroke. She was the assistant director in the Office of Undergraduate Admissions at the university. Locklear holds a bachelor’s degree in mass communication and an MBA from the University of North Carolina at Pembroke. Tina Teaford has been named director of alumni engagement at the University of Alaska Anchorage. Most recently, she has served as a magistrate judge for the Alaska Court System. Teaford holds a bachelor’s degree in philosophy from Willamette University in Salem, Oregon, and a law degree from the University of Oregon. 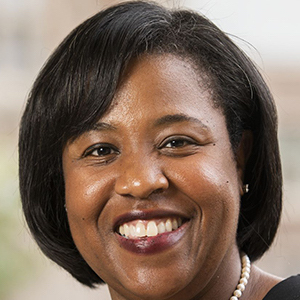 Hilary A. Parker has been promoted to vice president and secretary of the university at Princeton University in New Jersey, effective July 2019. She currently serves as the assistant vice president and chief of staff in the Office of the President. Parker holds a bachelor’s degree in ecology and evolutionary biology from Princeton University and a master’s degree in teaching from the College of New Jersey. Elaine Gall has been named the university building official at Virginia Tech. She was the university building official at the University of Virginia. Gall holds a bachelor’s degree in mechanical engineering from Virginia Tech and a master’s degree in engineering with a focus in fire protection from the University of Maryland. 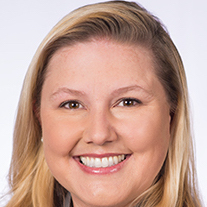 Julie Cheney has been appointed president and chief executive officer of the Florida State University Alumni Association, effective November 1st. She currently serves as executive director of alumni relations at Coastal Carolina University. 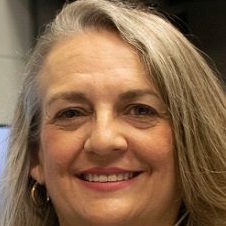 Cheney holds a bachelor’s degree in communication studies and a master of education degree in human resource and organizational development from the University of Georgia. 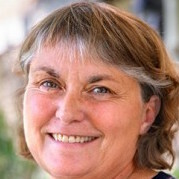 Deborah Grantham has been named director of the Northeastern Integrated Pest Management Center at Cornell University. She was previously assistant director for environment and natural resources at Cornell Cooperative Extension. Grantham holds a bachelor’s degree in geology from the University of Wyoming and a master’s degree in geophysics from the University of Connecticut. 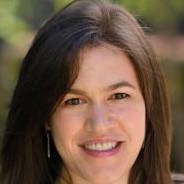 Hannah Hemphill has been named academic director of the Jerusalem Global Gateway at the University of Notre Dame. She was co-director of study abroad programs at the Jerusalem Global Gateway. Hemphill holds master’s degrees from the University of Notre Dame, St. Andrews University, and the University of Oxford. She is currently pursuing a Ph.D. in theology from the University of Notre Dame. 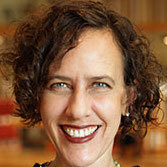 Jennifer Gunter King has been named director of the Stuart A. Rose Manuscript, Archives, and Rare Book Library at Emory University in Atlanta, effective October 15th. 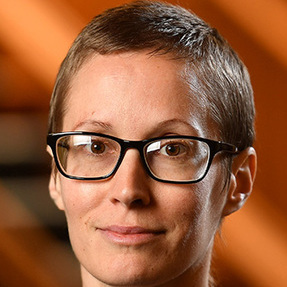 She currently serves as the director of the Library and Knowledge Commons at Hampshire College in Amherst, Massachusetts. King holds a bachelor’s degree in history from the University of Maryland Baltimore County and a master’s degree in history and a masters of library science degree with an archives concentration from the University of Maryland. 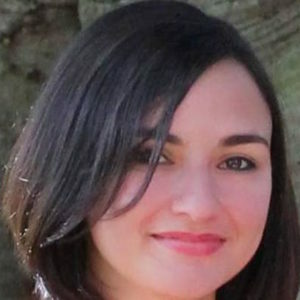 Ebru Kardan has been named director of diversity communication in the Office of Equity and Inclusion at the University of Massachusetts at Amherst. She was previously the director of external affairs and communications for the College of Social and Behavioral Sciences at the university. 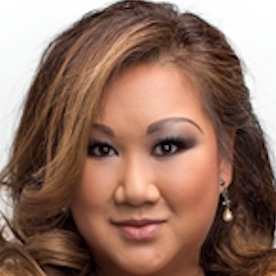 Kardan is a graduate of Rutgers University where she double majored in philosophy and art history. 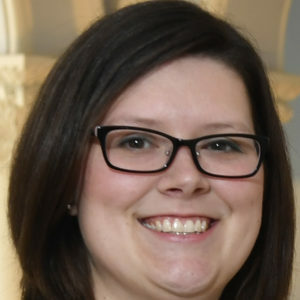 Azalea Hulbert has been named director of academic integrity in the Office of the Provost at West Virginia University. She was previously a graduate research assistant at Pennsylvania State University. Dr. Hulbert holds a bachelor’s degree in human environmental sciences from the University of North Alabama, an MBA from Samford University in Birmingham, Alabama, and a Ph.D. in higher education administration from Penn State. 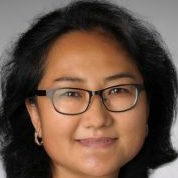 Wei Gao has been named assistant director for international student orientation in the Office of First-Year and Transfer Programs at Syracuse University in New York. She was previously the international student coordinator and a Chinese language instructor at Manlius Pebble Hill School. Gao holds a bachelor’s degree in history from Beijing University in China, a master’s degree in American history from the University of Akron and a master’s degree from the Newhouse School of Public Communications at Syracuse University. 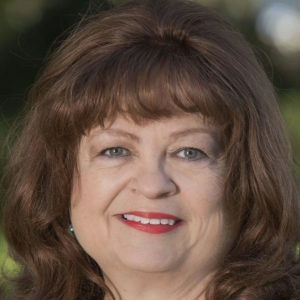 Betsy Bowers has been named vice president for finance and administration at the University of West Florida in Pensacola. She had been serving as interim vice president for the past year and previously led the university’s internal audit and compliance department. Bowers holds a bachelor’s degree in business and an MBA from East Tennessee State University. 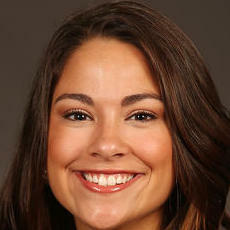 Diana Hernandez has been named director of marketing and communications at Xavier University in New Orleans. She previously served as manager of marketing, communications, and digital strategy. Hernandez holds a bachelor’s degree in marketing from the University of New Orleans.